Vishal Goel is in News - Are H-1B workers getting duped? People who know Vishal Goel may be interested in this news Are H-1B workers getting duped? 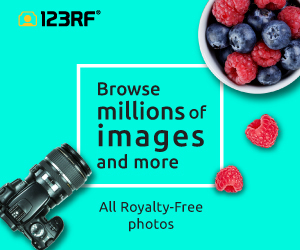 at Rediff Business website. Also all x-patni people like me are welcome to comment on the story and are invited to open discussion. From the article: But this was no dream job come true. Goel's base salary was $23,310, about half the $44,000 that Patni had said it would pay on the visa application, according to a lawsuit he has filed against the company.